We offer three levels of membership: Enthusiast, Affiliate and Brewer. 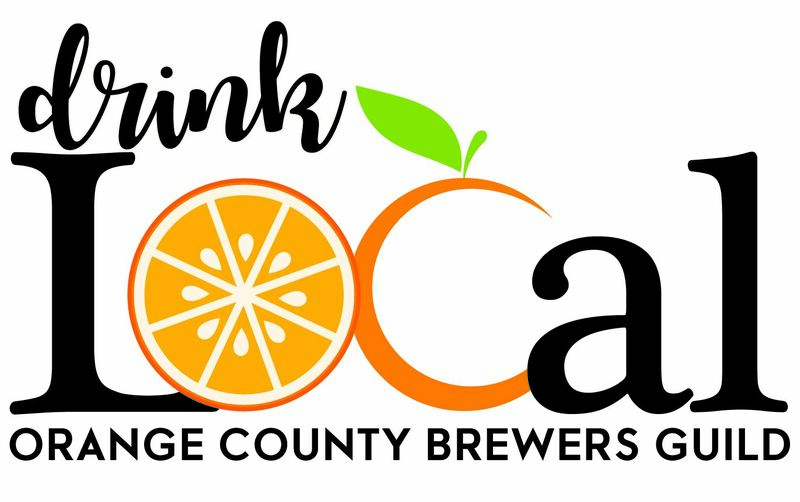 Your annual dues support the mission of the Orange County Brewers Guild to promote and educate about the amazing independent craft breweries in Orange County, and includes the benefits below. Enthusiast Membership starts immediately and runs for one year from your join date. Our other two memberships are industry-related. The Brewer Membership is for production breweries within Orange County. The Affiliate Membership is for brewers-in-planning within Orange County, suppliers and companies allied with the craft brewing industry. Both memberships are able to be purchased through our website, but verification will be required. Those not eligible to be members will be refunded. • Expiration Date: 1 year from joining date. • Discount card may be used one time at each participating brewery. At time of use, the brewery will stamp their logo. • One discount per brewery per person per day. • The discount is not valid in conjunction with any other offer or promotion. • Each brewery determines which brands are eligible for discount. • Each brewery reserves the right to decline offering the discount for any reason. • Items purchased with discount are not eligible for exchange or refund. • Terms and conditions are subject to change at any time. Affiliate Member - $300.00 (USD) Subscription period: 1 year No automatically recurring payments Membership is for persons or entities substantially involved in the brewing and beer industry in Orange County, including organizations that are in the planning stages of opening a brewing facility within Orange County, CA. Brewer Member - $300.00 (USD) Subscription period: 1 year No automatically recurring payments Membership is limited brewing organizations that brew at a facility in Orange County, CA of which it owns a majority interest.